Creator and executive producer Justin Marks first tweeted out news of his show’s cancellation on Monday. Marks is hopeful studio MRC finds a new home for the series. 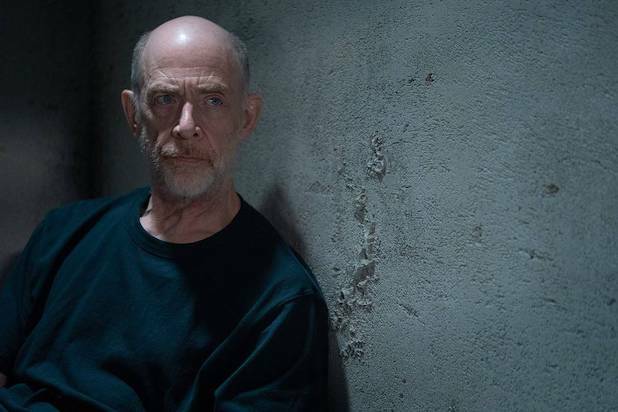 “Counterpart,” which also starred Harry Lloyd, Olivia Williams and Nazanin Boniadi, follows a hapless UN employee who discovers the agency he works for is hiding a gateway to a parallel dimension that’s in Cold War with our own, and where his other self is a top spy, per the show’s logline. The war slowly heats up thanks to spies from both sides.